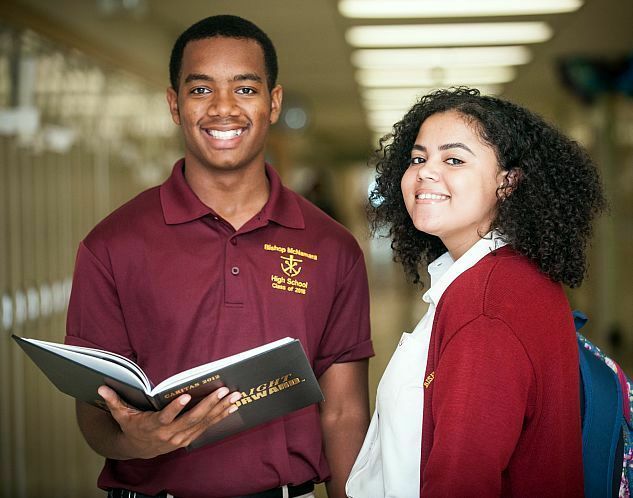 Welcome to Bishop McNamara High School Admissions! A Next Generation Education Offers A World of Possibilities! and welcome to our family!